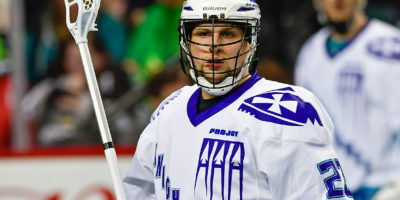 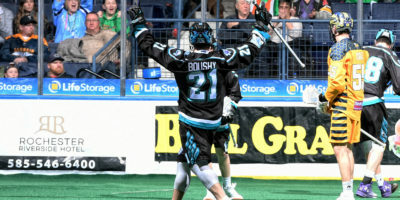 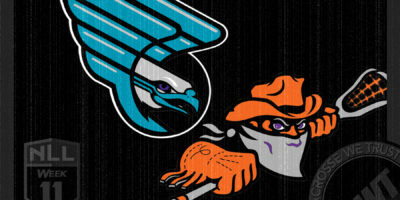 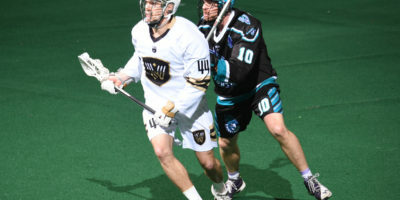 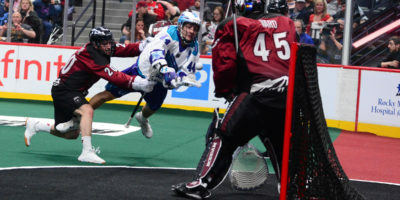 With under a week to go until the March 11th NLL trade deadline, the 2-8 Rochester Knighthawks exploded on Wednesday and dealt away three veteran players. 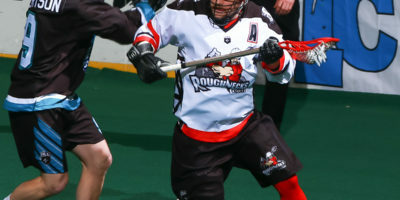 Joe Resetarits and Paul Dawson were moved to New England and San Diego for draft picks. 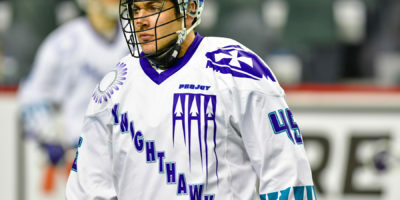 The biggest move saw 10-year Knighthawks’ veteran Cory Vitarelli traded to Colorado for Ryan Benesch. 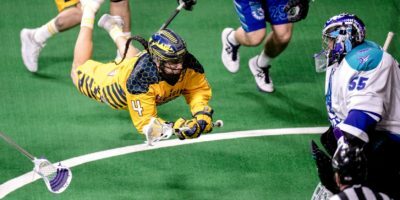 Defenseman Billy Dee Smith was released and Austin Shanks was placed on the IR….